Development-led care home operator New Care has opened a £12m facility in Ruddington, Nottingham. 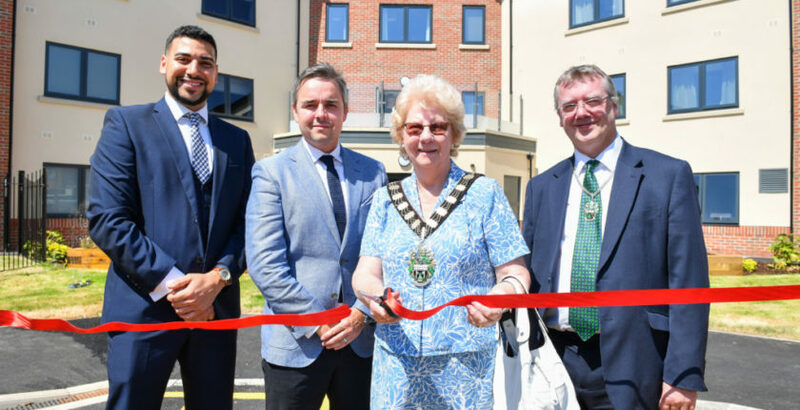 The doors to the 66-bed home, which is New Care’s second in Nottingham, were opened by The Lord of Rushcliffe, Councillor Maureen Stockwood, and her consort Councillor Francis Purdue-Horan. The Lady Mayor said: “It was a pleasure to visit and officially open Ruddington Manor. It is a superb care home and I was very impressed by the design and attention to detail evident in the building itself and the décor. Providing residential, nursing and respite care services, Ruddington Manor also boasts a host of hotel-style services, including fine dining, a hair salon, nail bar, concierge and a busy and varied programme of activities and events.